Maybe it’s the pleasant climates, or the wide open spaces, or the short commute home to your room — but for whatever reason, there’s nothing quite like a vineyard-hotel getaway. 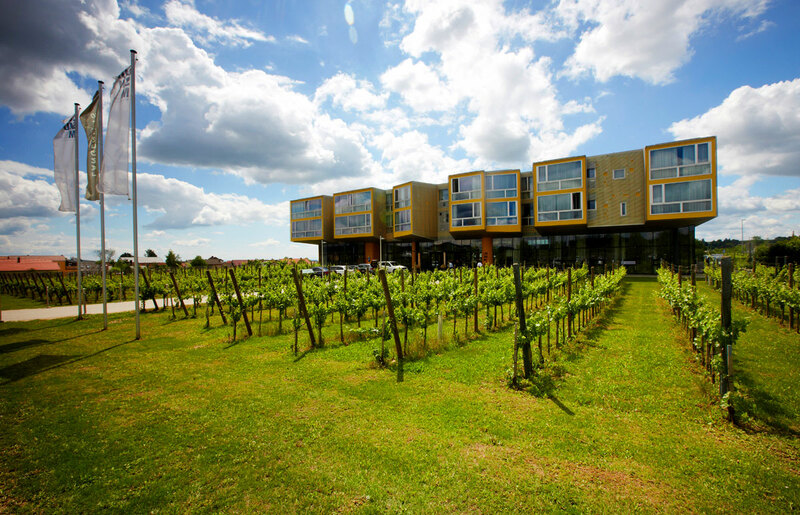 On the face of it, there’s no reason wine and hotels should necessarily go together. But go together they do. 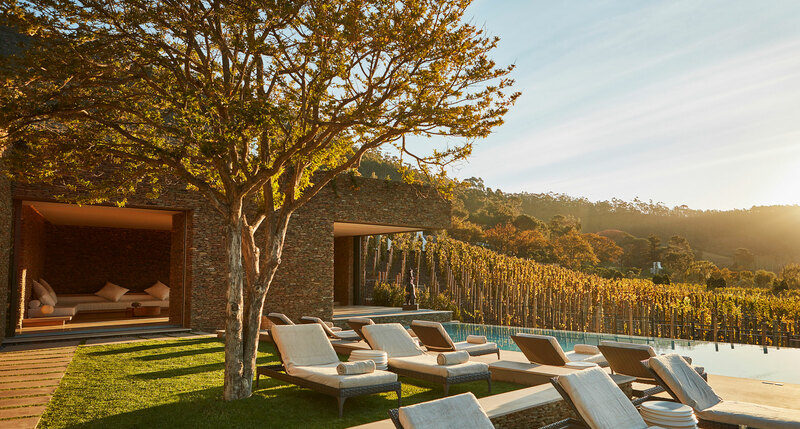 Maybe it’s the pleasant climates demanded by winemaking, or the wide open spaces, or the short commute home to your room at the end of the night — but for whatever reason, there’s nothing quite like a vineyard-hotel getaway. 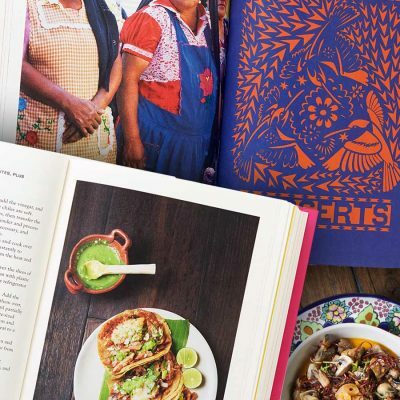 Here are fifteen of our favorites. 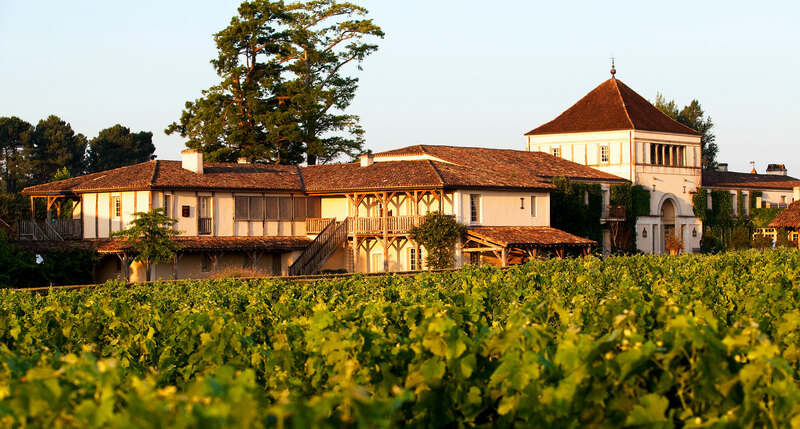 A stylish spa hotel on the site of a natural thermal spring would be a tempting enough proposition, but it’s the fact that Les Sources de Caudalie is set on the grounds of the Château Smith Haut-Lafitte vineyard, just a few minutes outside Bordeaux, that really seals the deal. “Vinothérapie” is the order of the day — it’s just up to you to decide whether you prefer it in the Caudalie spa or served by the bottle. 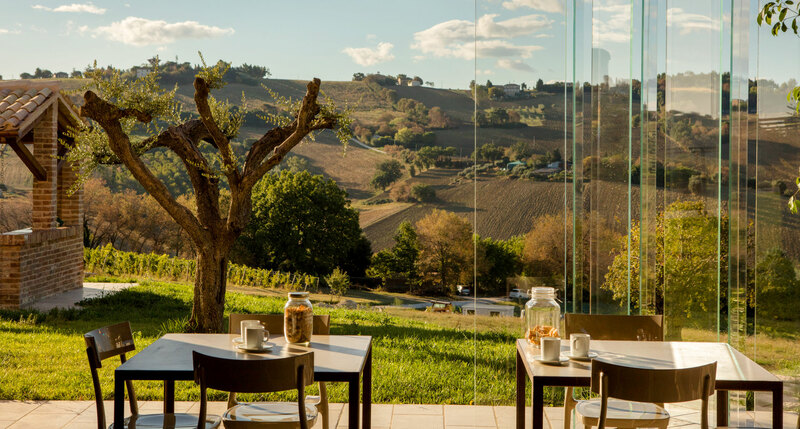 Another stunning Caudalie spa hotel, this time in the Alentejo wine country of Portugal, a region that’s coming into its own as another Tuscany or Provence. 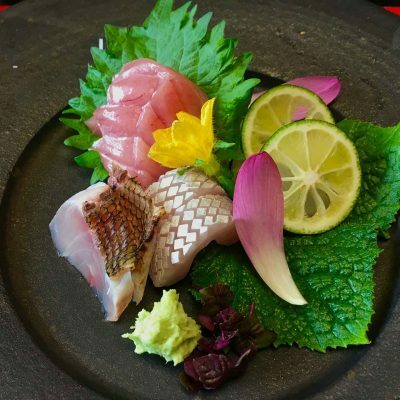 It’s a hotel that’s completely devoted to modern architecture and design, and to the good life in general — which naturally includes the Michelin-starred restaurant, where local wines play an integral role. 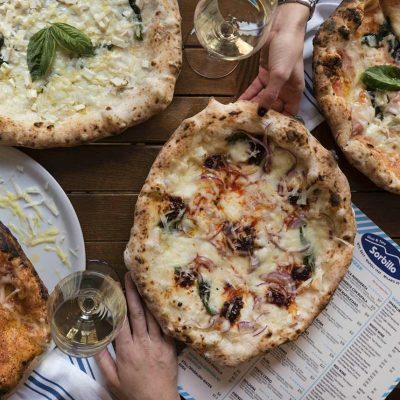 Italian wine is more or less synonymous with Tuscany, but it doesn’t have to be. Le Marche, on the Adriatic coast, is another wine-growing province with plenty to recommend it, from rolling hills and an equally pleasant climate to wine-estate hotels like Foresteria Filodivino — a splendid example of the reasons for Italy’s perennial popularity. It doesn’t get much more quintessentially Provençal than this farmhouse hotel, surrounded by 57 acres of vineyards in the heart of the Lubéron valley. 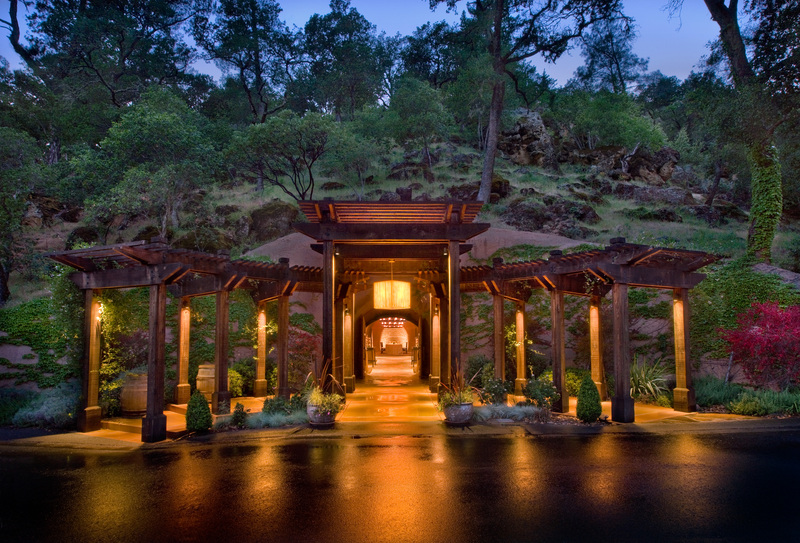 The Sibuet hotels are a family business, but a highly professional one at the same time — this is wine-country luxury at its finest. The Six Senses name tips you off to the fact that you’re in for an extraordinarily luxurious experience, and a particularly indulgent spa. 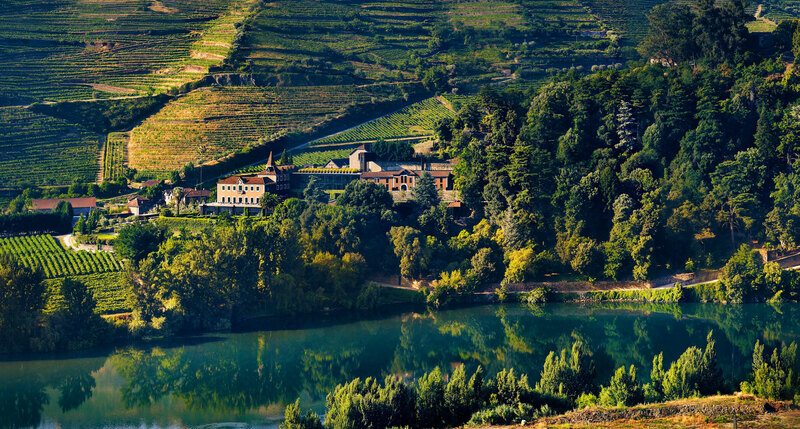 Portugal’s Douro Valley is also a wine-growing region, and though it’s best known for port wine, you’ll quickly learn — from a tour of the on-site winery, perhaps — that Douro Valley wines aren’t just for after dinner. The French Huguenots after whom this valley is named brought their winemaking expertise with them when they settled in South Africa, and to this day there’s an air of Provence about the place, with its rustic farmhouse architecture and acres of vineyards. 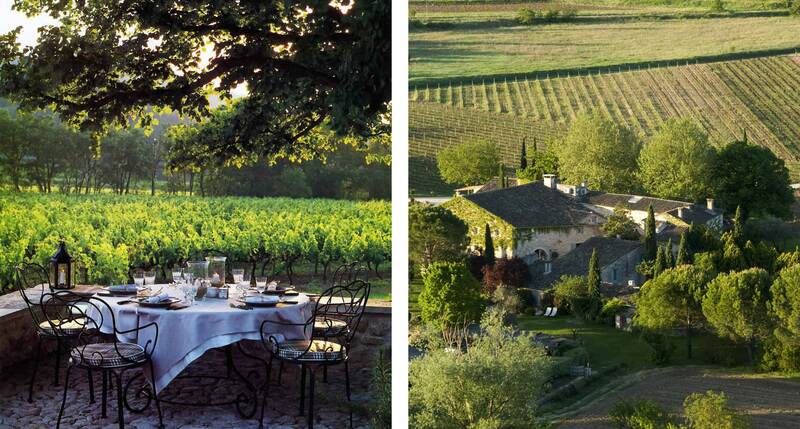 Mont Rochelle is wine-tourism paradise, from the stunning mountain scenery to the stylish, contemporary guest rooms. Their Uruguayan boutique hotels were extraordinary enough, but nothing could prepare us for the Vik family’s Chilean expansion. It’s a veritable temple of viniculture, a modernist mothership presiding over acre upon acre of vineyards, its 22 suites packed with top-flight luxuries as well as artworks from the impressive Vik collection. 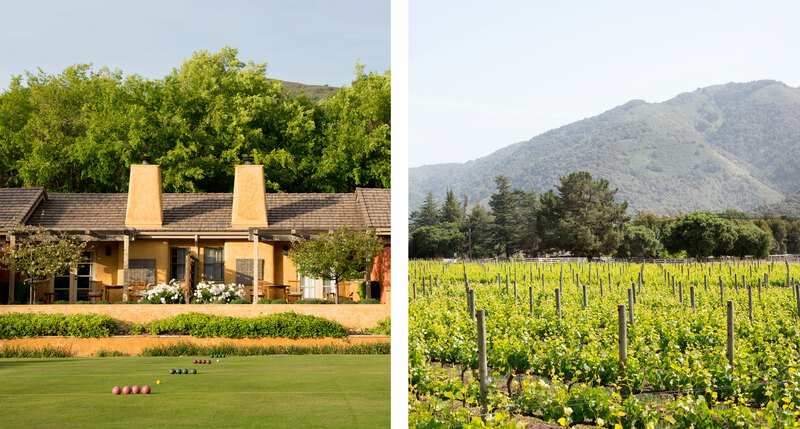 California’s wine country has more than its fair share of great hotels, but this one, at the far north end of the Napa Valley, is something special. What look from the outside like rustic redwood cabins are, on the inside, polished, contemporary luxury suites — somehow both nestled into a dense forest and just yards away from the Calistoga Ranch Vineyard. A restored 17th-century farmhouse surrounded by the picture-perfect vineyards of the Villa Sparina winery is the setting for Albergo L’Ostelliere, in the Piedmontese village of Monterotondo di Gavi. 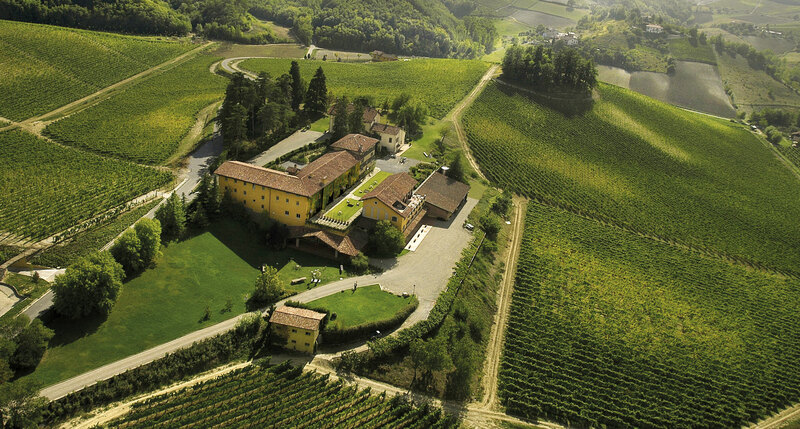 Here they bottle not just any old Gavi, but the Gavi di Gavi itself — straight from the source. You knew we had to bring this around to Tuscany sooner or later. 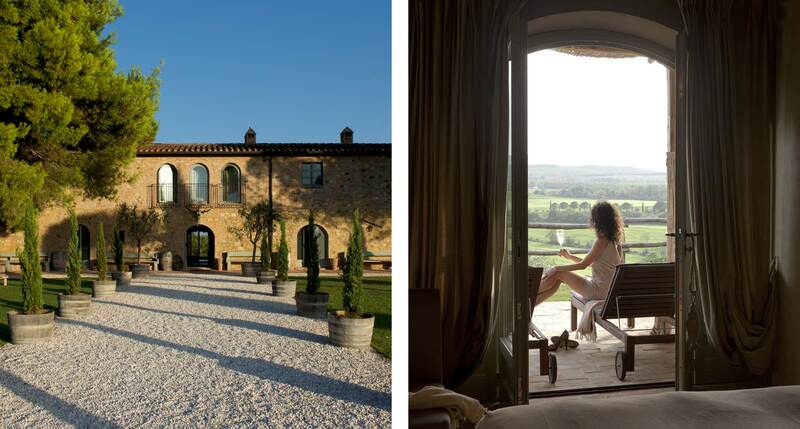 Conti di San Bonifacio is notable for its subtlety, and for its small size — its seven rooms and suites effortlessly blend the ancient and the modern, and the views of those gentle hillsides, vineyards, and olive groves are pure postcard Tuscany. Stephen Holl isn’t quite a household name, but he’s among the most highly respected of contemporary American architects. 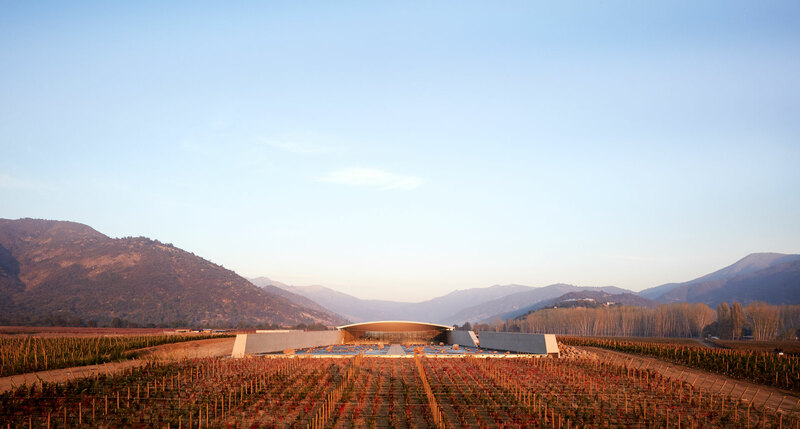 LOISIUM is another spa-and-vineyard combination, but this one, as you can see, is as modern as they come — for maximum contrast with the 900-year-old wine cellars that lie beneath its striking geometric structure. 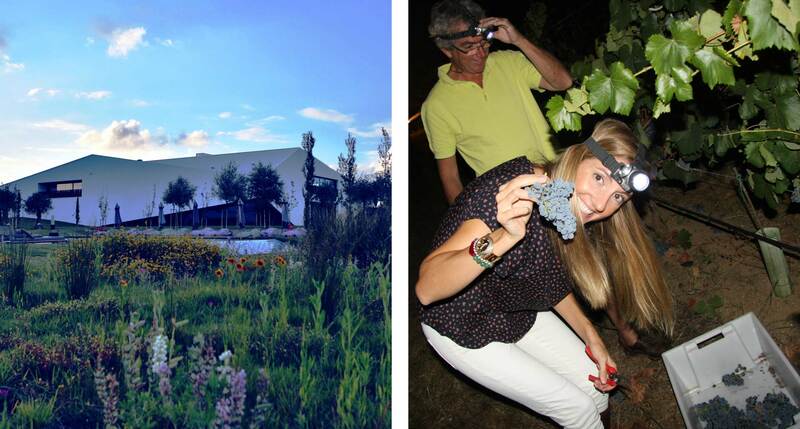 Most of Mendoza’s wineries and hotels are located in the sub-region known as Luján de Cuyo. 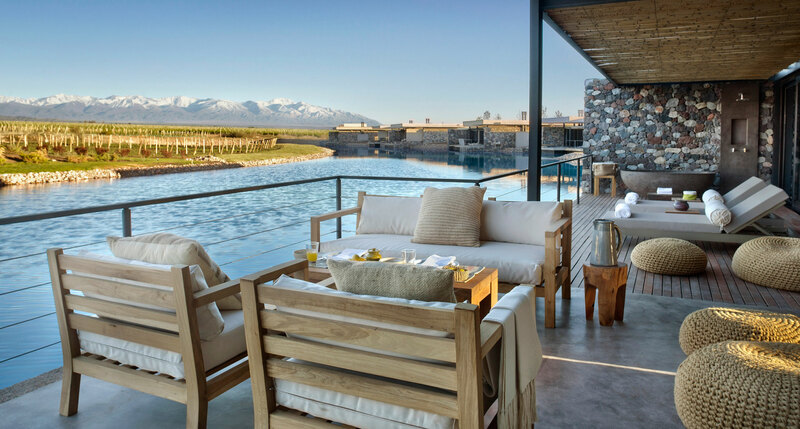 But in recent years, some of the more exciting winemaking, and the more luxurious lodgings, have been located in the Uco Valley, a ninety-minute drive from the city of Mendoza. There’s just more room out here, if the sheer size of the Vines Resort & Spa is any indication. 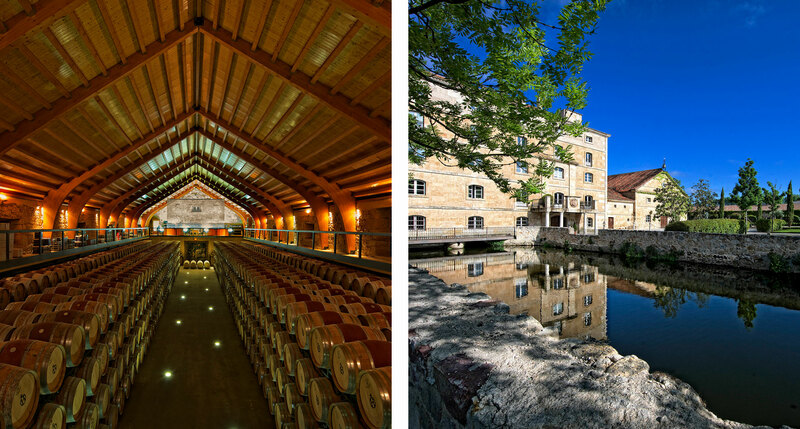 It’s been a while since Hacienda Zorita was a functioning monastery, but there’s still something contemplative about the place — and if you want to devote yourself to the study of Spanish wine, you’ll find no better setting. And there’s plenty of raw material; even the chapel is full of oak barrels, stacked right up to the altar. If you’re worried about authentic provenance, don’t be; Torre de Palma occupies the site of a 14th-century Alentejo villa, and not as a museum piece, either. 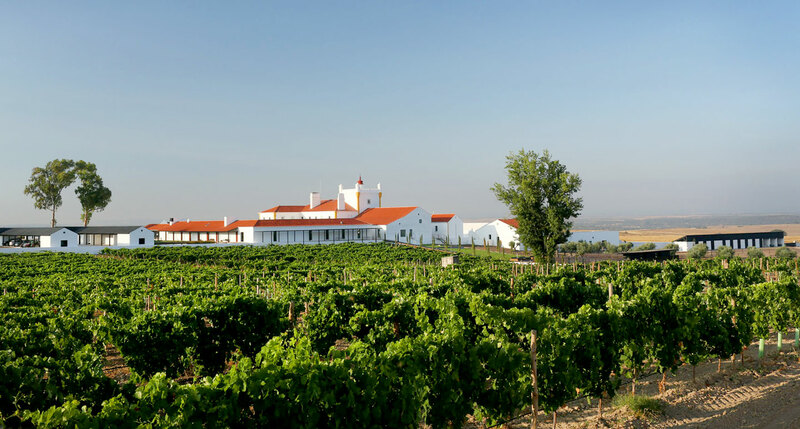 They’ll park you barrelside and teach you the ins and outs of Portuguese winemaking as you sip, a reverent interface with the nation’s famously fertile abundance. If that doesn’t put you sufficiently in touch with the terroir, an afternoon on horseback certainly will. It’s almost unfair how much natural splendor this part of the West Coast has to work with, and no one knows it better than the winery-vineyard-hotel combination we have here. 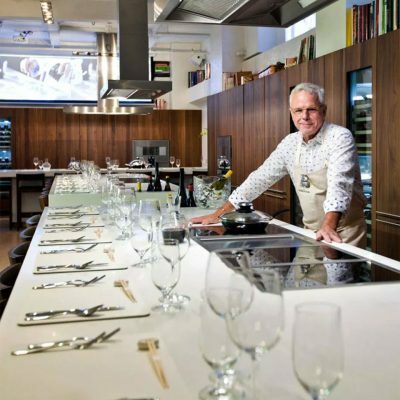 You can go ahead and eat your heart out at Lucia, the on-site restaurant, where miracles of California cuisine take place on a daily basis. They give pride of place to their organic fruits, herbs, and vegetables, unfailingly fresh and direct proof of the land’s boundless fertility. The country cousin to the charming Leeu House in Franschhoek Village, Leeu Estates lies just a few minutes’ drive away, on a hillside surrounded by gardens, vineyards, and mountain peaks. 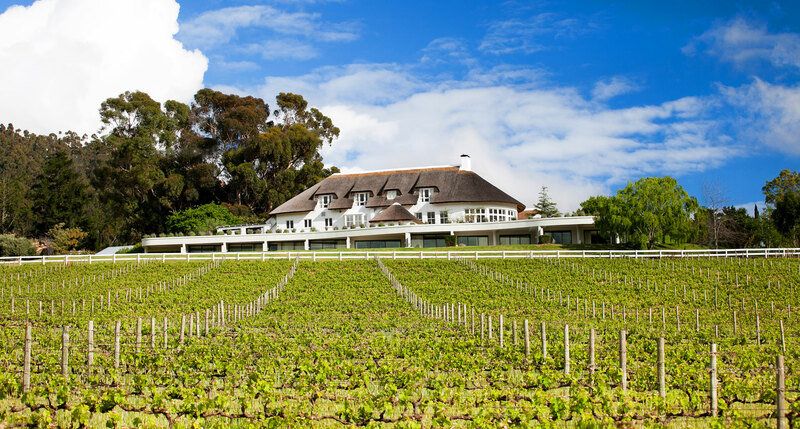 Here, naturally, you’ll find South African wines flowing in liberal quantities — as well as a tasting room run by the Mullineux & Leeu team. 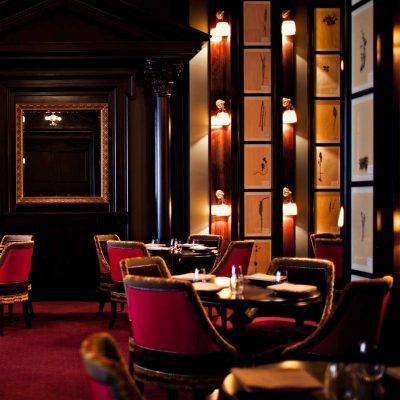 Have a favorite vineyard hotel? Let us know below.